M&M Mini's 1.08oz. 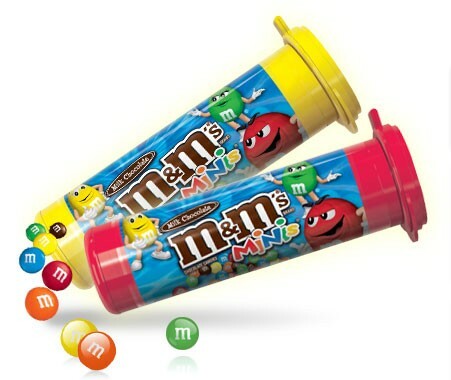 Tubes (24ct) from M&M/Mars, the classic mini milk chocolates in fun plastic tubes. These tubes of fun will accent any occasion. Kosher Dairy. Packaged candy comes 24 pieces per order.